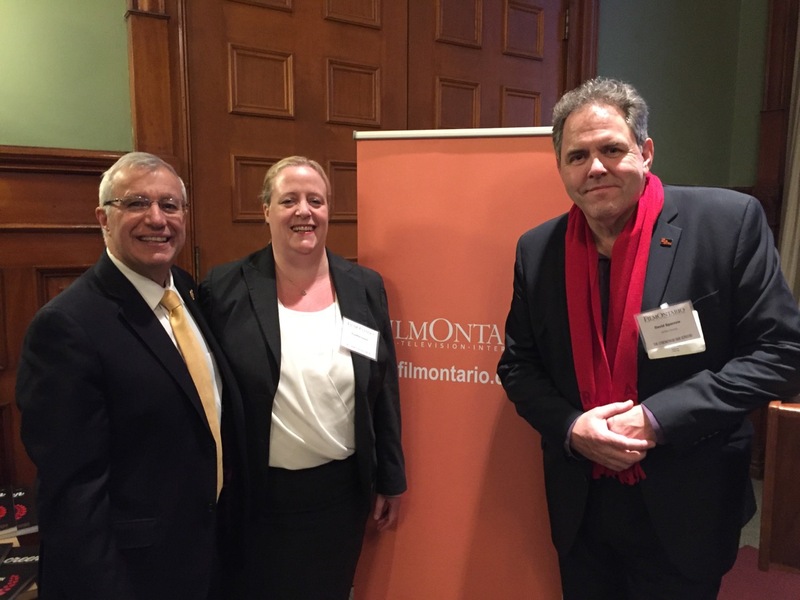 Yesterday, FilmOntario held its inaugural Lobby Day at Queen’s Park. 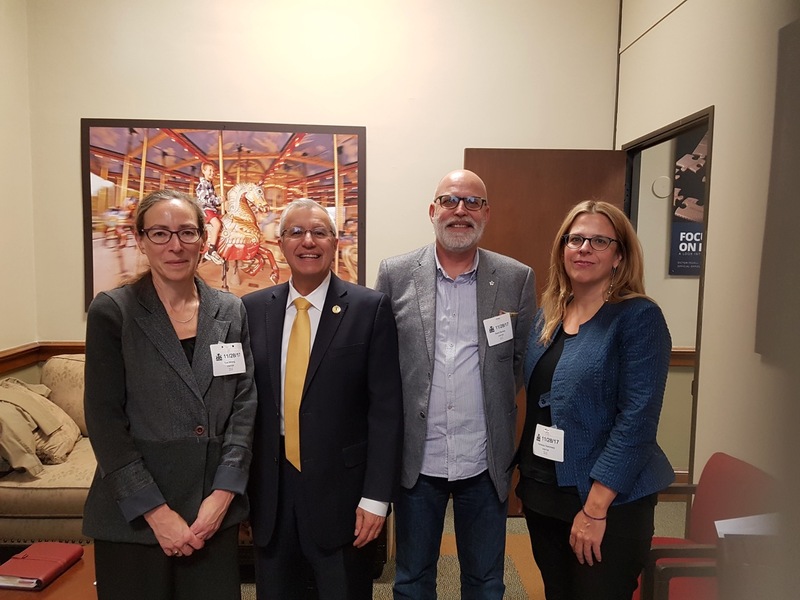 Industry leaders from the screen-based industries – including representatives from unions, production companies and studios – met with MPPs, ministers, party critics and political staff to highlight the recent successes of this $1.7 billion a year industry. The focus of the meetings was to reinforce the benefit of government investment in the screen-based industries, to maintain tax credit support, and to encourage provincial investment in expanding Ontario’s studio infrastructure. FilmOntario recently released a report on infrastructure gaps and needs in the province, which is available here. As the Ontario screen-based industries continue to expand, the Motion Picture Association – Canada (MPA-Canada), in collaboration with FilmOntario, has shared a new Abacus Data Public Opinion Poll conducted to measure Ontarians’ attitudes towards film and television production across the province. 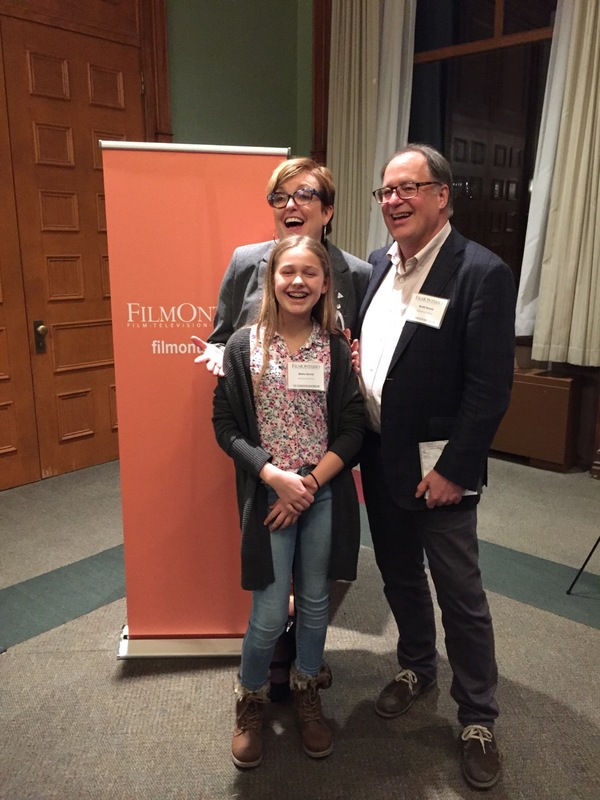 Results of the Poll indicate large support for seeing film and television production become a larger part of the province’s economy, and widespread belief that a vibrant film and television sector improves the health of Ontario’s overall cultural sector. 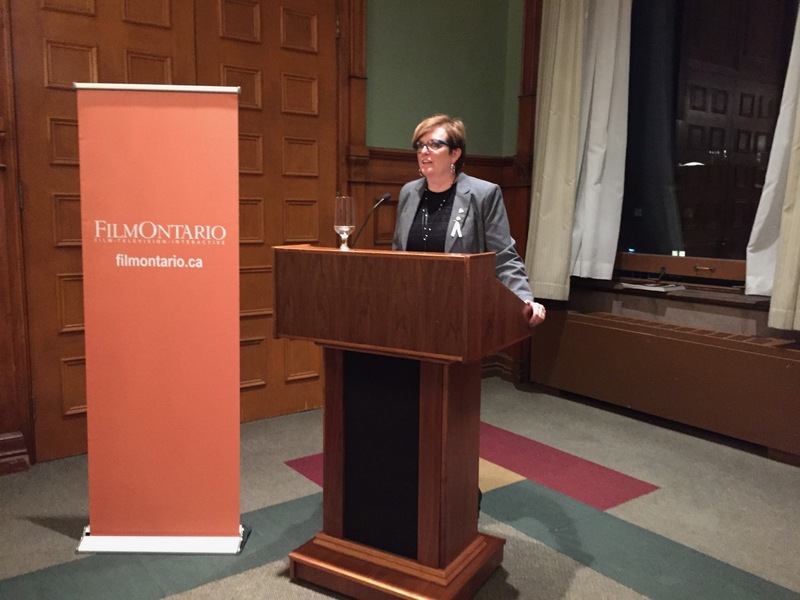 “Over the past twenty-five years, Ontario has grown to be one of the leading jurisdictions for screen-based content creation in North America, thanks to our diverse on- and off-screen talent, fabulous locations, and provincial incentives,” said Sue Milling, Executive Director of ACTRA Toronto and FilmOntario Board Co-Chair. “We are pleased that 2016 was another record-breaking year for the film & TV industry, with production supported by the Province representing more than 35,000 Ontario jobs and contributing $1.7 billion to our economy. 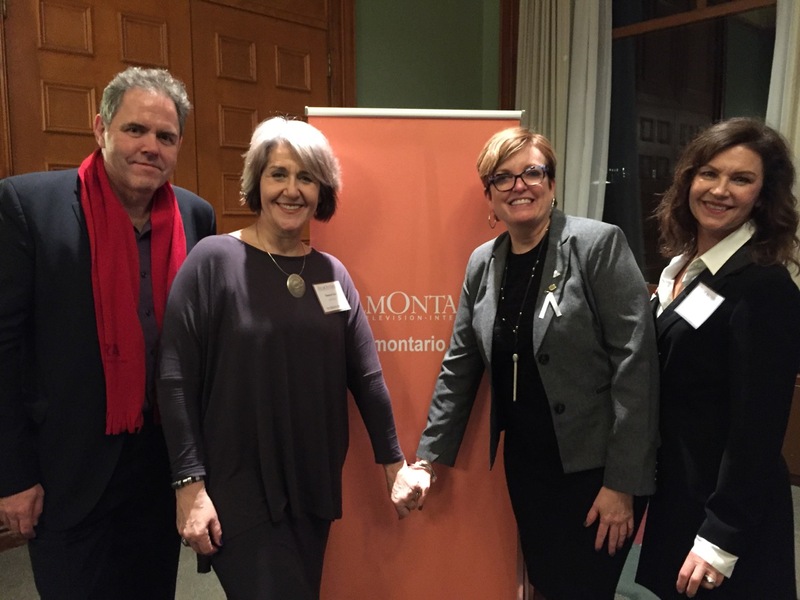 Our government recognizes the importance of this vital sector to the province’s economic growth and remains committed to creating the right conditions to help our film and TV industry continue to succeed,” said Eleanor McMahon, Minister of Tourism, Culture and Sport. Film and television productions spent $1.7 billion in Ontario in 2016, creating over 35,5000 jobs and contributing $3.3 billion to Canada’s GDP. Three out of four people (75%) in the province say that film and TV production has become an important part of Ontario’s economy, and 79% say the importance of the sector to the province has increased over the last decade. A majority of Ontarians recognize the sector’s growth in importance across age groups, income brackets, and gender (76%+). In Toronto, fully 90% recognize that growth in importance. A very large majority (84%) would like to see film and TV production become a bigger part of the province’s economy, and even more (87%) believe that a vibrant film and TV sector improves the health of other cultural sector players as well. People see a wide range of significant benefits from film and TV production in Ontario, including: behind-the-scenes production jobs; revenues for suppliers in areas where filming takes place; jobs in post-production, visual effects and digital animation; jobs for actors, writers and directors; tourism where filming happens; and tax revenues for government. More than 70% of Ontarians support additional federal and provincial incentives to stimulate productions by Canadian, Hollywood or global studios. This support is high across the province, among supporters of all major political parties, and among all age groups and income brackets. 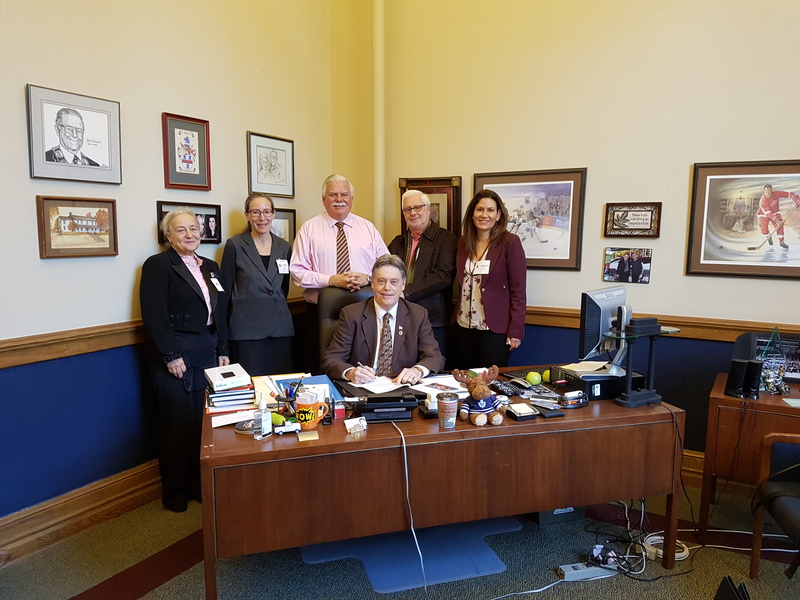 Read Minister McMahon’s full statement from the Legislative Assembly of Ontario here. Thank You for a Successful 2017 AGM!